New audio song from the hiphop star Nikki Mbishi after being dropped the hit "Buni Mbinu" (Create Strategy)collaborated with Tanzania RnB singer Belle 9. 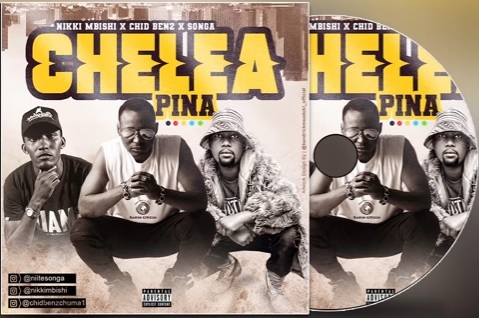 Nikki once again returns again on this march with another fire song dubbed as Chelea Pina together with Chid Benz & Songa. Download Nikki Mbishi Chelea Pina mp3 Bellow, Enjoy.